Shiftlings was developed by Rock Pocket Games and published by Sierra. It was released on March 4, 2015 for $14.99. A copy was provided for review purposes. The Xbox One is already home to an increasingly diverse range of game genres thanks to the ID@Xbox initiative, and it’s encouraging to see even crazier games like Shiftlings adding to the rich catalogue that already exists. Essentially, Shiftlings builds upon the existing range of puzzle-platformers by adding a unique twist on cooperative play along with stunning cartoon graphics and a slightly dark sense of humour. 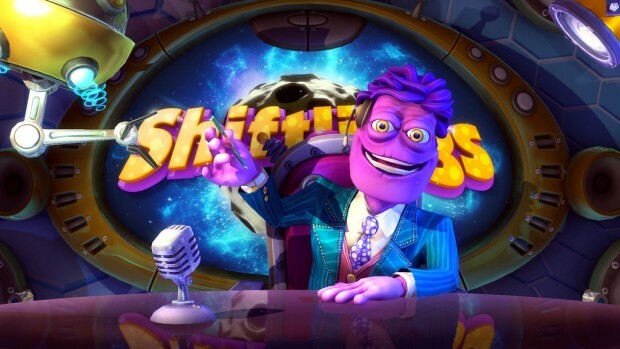 Shiftlings is a game about two unfortunate aliens who happen to perform maintenance duties across a range of space installations whilst being watched by a reality TV audience. Why, you might ask, would anyone want to watch the Shiftlings at work? Well, apparently because the hazards involved in performing space installation maintenance are many, varied and often hilarious. 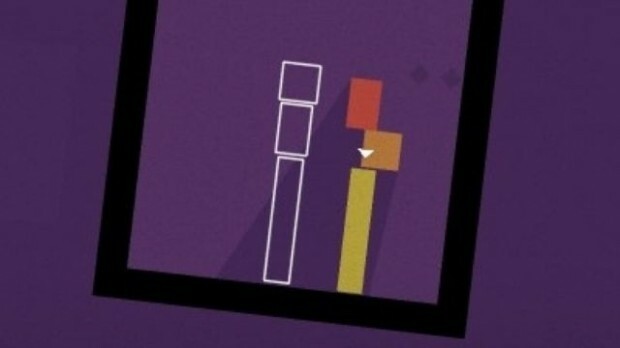 The hilarity for the TV audience is presumably heightened by the fact that both Shiftlings are connected to each other via a pipe — a fact that plays a key role in the gameplay for us as players. The question is, can the beautiful visuals, strong humour and lure of cooperative play overcome the inherent challenges and frustrations that not arise in all puzzle-platformers, but also those that are specific to Shiftlings (such as the fact that both characters are literally connected throughout)? 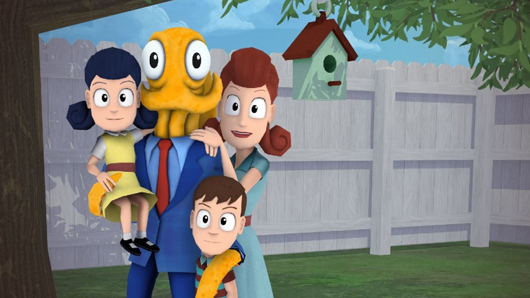 After being on the PlayStation 4 for over a year, Octodad: Dadliest Catch will at long last swim its way over to Xbox One’s shores via ID@Xbox, Microsoft has announced. In the game, players take control of an octopus struggling to accomplish the, usually boring, tasks of fatherhood. 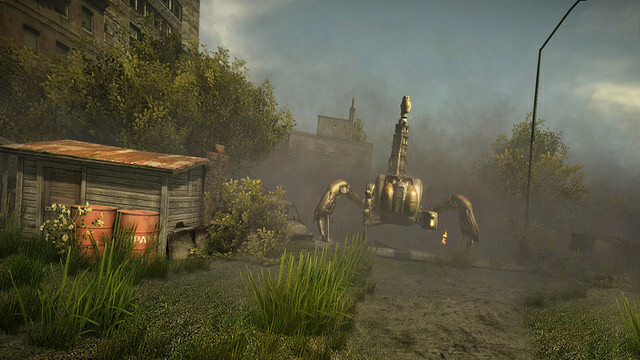 The game will launch with two free “Shorts” levels available from the start, as well as run in 1080p. And in an era where local co-op seems to be fading away, Daddliest Catch will allow two to four people to play with one another locally. Check below the break for the Xbox One announcement trailer. 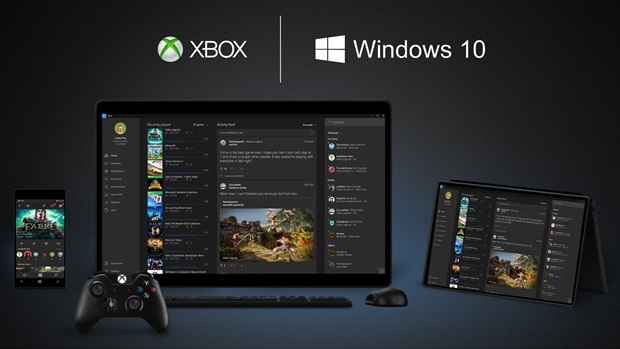 Yesterday at GDC Phil Spencer shone more light on how Xbox Live and Windows 10 will be further brought together when Windows 10 launches later this year. The biggest announcement in regards to the union of the two services is the Windows Universal App Platform. This new Platform means that a developer can build one project to target multiple devices with what appears to be relative ease. Hopefully this means that there will be more PC ports to the Xbox One and vice versa. An additional benefit of the Windows Universal App Platform is that players will soon be getting a cross-buy feature, meaning that games that choose to opt-in to the program will only require a single purchase on one platform and the ability to play on both will be unlocked. The Xbox Live SDK will also be making its way over to Windows 10 which means that we should be seeing more cross-platform play between Xbox One and Windows 10. The first example of this is Motiga’s first game, Gigantic, a new MOBA that will allow players on Xbox One to face-off against their friends on Windows 10. Another game that will be making it’s way over from PC is Elite Dangerous; it will be launching at some point during the summer as a timed console exclusive. It seems that players of both platforms will be playing in the same galaxy and their actions will affect the world for each other but no concrete word as of yet on if players of different platforms will be able to play with and against one another. The ID@Xbox Program will also be making it’s way over to Windows 10, which should lead to only greater games for everyone and even more cross-buy opportunities. For those curious about what this means for players check out the video below to see just how many games and developers are already taking advantage of all the new tools at their disposal. 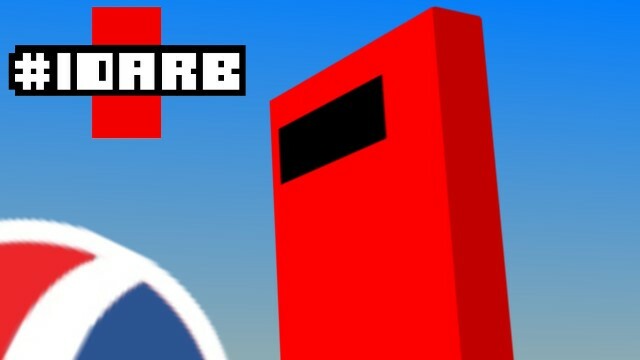 In a recently published feature, XBLA Fans explored multiplayer sports/platformer game #IDARB‘s path to release — for free. As part of our reporting for that piece we spoke with ID@Xbox Director Chris Charla about Microsoft’s newfound willingness to give independent Xbox developers as many game codes as they want. According to some Xbox Live Arcade developers XBLA Fans has interviewed over the years, the console holder wasn’t always so forthcoming with game codes. It wasn’t the only complaint developers had, either. While there was nothing quite like Xbox Live Arcade when the Xbox 360 first launched in November of 2005, the competition quickly caught on and, in some cases, surpassed the OG of indie game stores with arguably more developer-friendly offerings. Droves of high-profile XBLA developers spoke out against the platform and turned their affection toward Steam, mobile and/or the PlayStation Network in XBLA’s twilight years. Despite a growing public perception that Microsoft was sitting back and letting this happen while the PlayStation Network became the new place for indies to be on consoles, Charla told us that wasn’t case. Redmond was listening for suggestions as to how it might iterate on XBLA and create a new indie environment with more modern solutions. The Escapists was developed by Mouldy Toof Studios and will be published on Xbox One by Team 17 Digital. It is set for release on February 13, 2015 for $19.99. A copy was provided for review purposes. 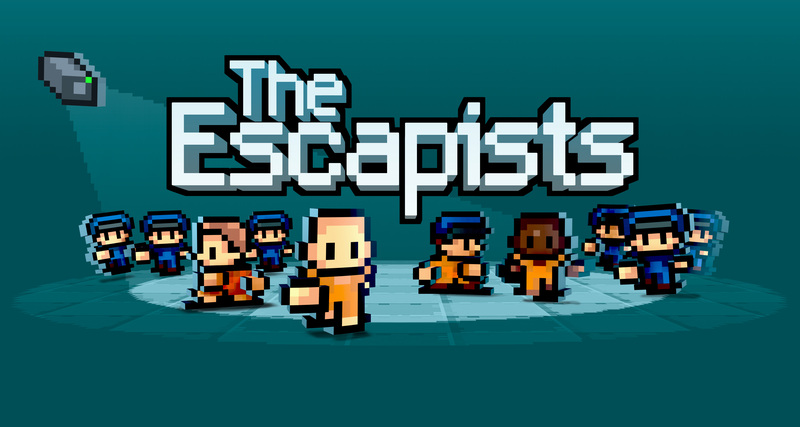 The Escapists positions itself as a kind of craft-em-up roguelike set across a number of fiendishly designed secure facilities including prisons and POW camps. Think of it as somewhere between Terraria, Monaco and any number of top down action-RPGs. The main difference is that in order for you to be successful, The Escapists demands significantly more time and patience than almost any other game I’ve played — and what’s more, it’s perfectly suited to being a cute 8-bit indie title. With only a very small number of simple core mechanics to rely upon, The Escapists turns the table on the typical sandbox approach taken by similar games. Instead, players are literally forced to adhere to a strict regimen of roll calls, mealtimes, break-times and work whilst simultaneously plotting their escape. It’s an inspired system that asks an awful lot from players and results in the rewards being all the sweeter. 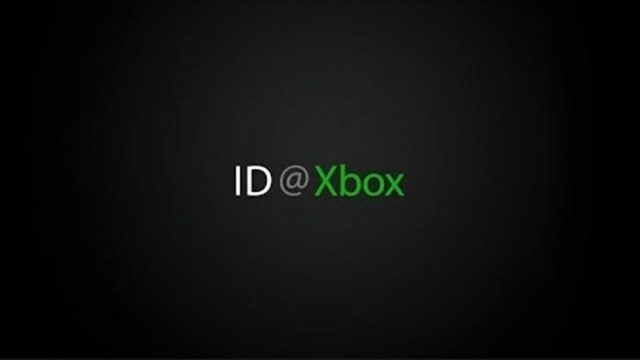 There isn’t much love in the developer world for the ID@Xbox parity clause, which requires independent game developers to release their games on Xbox One at the same time as on other platforms. 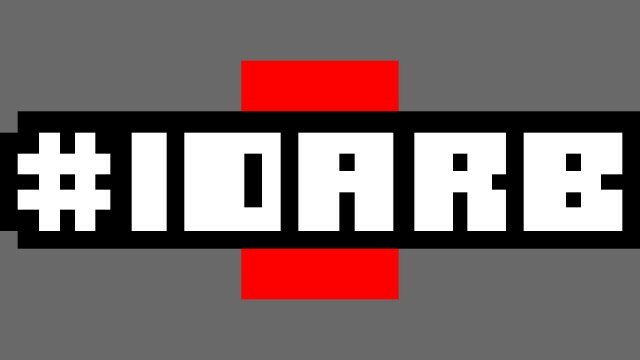 Some developers have lodged public complaints about it, and rival Sony has lambasted it. 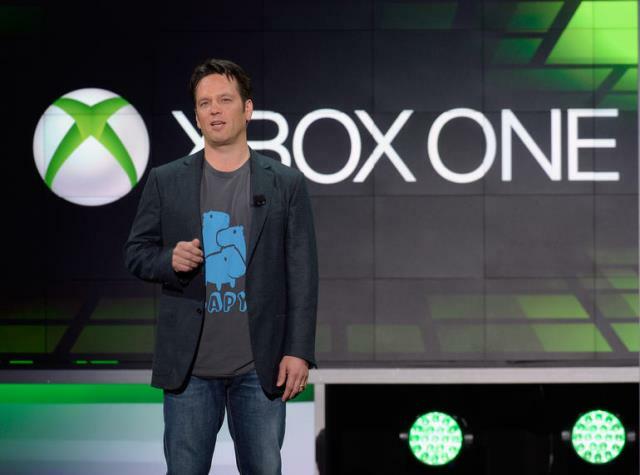 It’s not that Xbox head Phil Spencer hasn’t heard these complaints, it’s that he believes that despite these objections and ridicule, the parity clause takes care of his most important audience: Xbox One owners. “The thing I worry about is — because I look at all the people who buy an Xbox, and they invest their time and their money in Xbox One, and, as millions of people obviously own Xbox Ones, I want them to feel like they’re first-class, because they are,” Spencer said on The Inner Circle podcast. “When a third-party game comes out, it comes out on all platforms at the same time, and when indie games come out, I want them to come out and I want Xbox to feel like it’s a first-class citizen when an indie game launches.